You’ve endured months years of; low flying, ear deafening, anxiety causing, crop dusting airplanes overhead 30-to-45 seconds apart for hours on end. What feels like never ending arrivals onto runway 22L. Then —all of a sudden— around the same time JFK Int’l Airport had begun reconstruction of runway 22R/4L, you’ve witnessed for the very first time in a very long time — quiet skies. And then you woke up. But, it’s still quiet?! You pinch yourself not once, not twice, but thrice. You my friend, are not asleep. This is real. This is really happening. The airplanes have finally ceased it’s raid over our homes. The raids that frequently lasted for 72-hours straight, with maybe a 3-6 hour pause, and then back to another 24-48+ hour operation, have temporarily left the building. It has been explained by FAA officials that this configuration (22L & 22R arrivals + 31L departures) is used to increase efficiency, thereby reducing delays for arrival and departure operations. Somebody, somewhere, swears that by forcing flights to make a gigantic U-turn over Nassau County, cutting across the island twice, made trips quicker for passengers, and also consumes less fuel for the airlines. Mmm-hmm. You can be the judge of that one. Pictures are worth a thousand words! There has got to be a good explanation, right? Perhaps, it was due to extreme winds, or, a special event in NYC that’s pushing all of this travel demand! Nope, this was a daily occurrence. No anomalies. Runway 22L was(is) selected as the runway of choice, regardless of; calm winds, strong winds, reindeers, tornadoes. Now that reconstruction has taken a popular departure runway (22R) out of the mix, 22L has reverted back to it’s original role as THE OVERFLOW RUNWAY. That’s right. Historical runway configurations are now back in use. Departures off 13R, arrivals into 13L, and overflow arrivals into 22L via the VOR/DME approach. Is it because of the closed runway that JFK Air Traffic operations and the airlines have decreased volume to account for the foreseeable delays? Nope. The number of daily flight operations have remained the same, if not increased slightly. Based on Real-Time delay indices, very quickly you will notice that delays while using the historical runway configuration (due to 22R/4L runway closure) are less when compared to what the FAA declare as the optimal configuration. That’s not very efficient now, is it? That’s right, delays are now virtually non-existent. But don’t get used to it. The construction work has been slated to run through September 22nd. Once runway reconstruction has completed, you can bet the raids will continue where they left off at the end of April. Thereby, adding another excuse that NextGen is needed to reduce these forced delays. 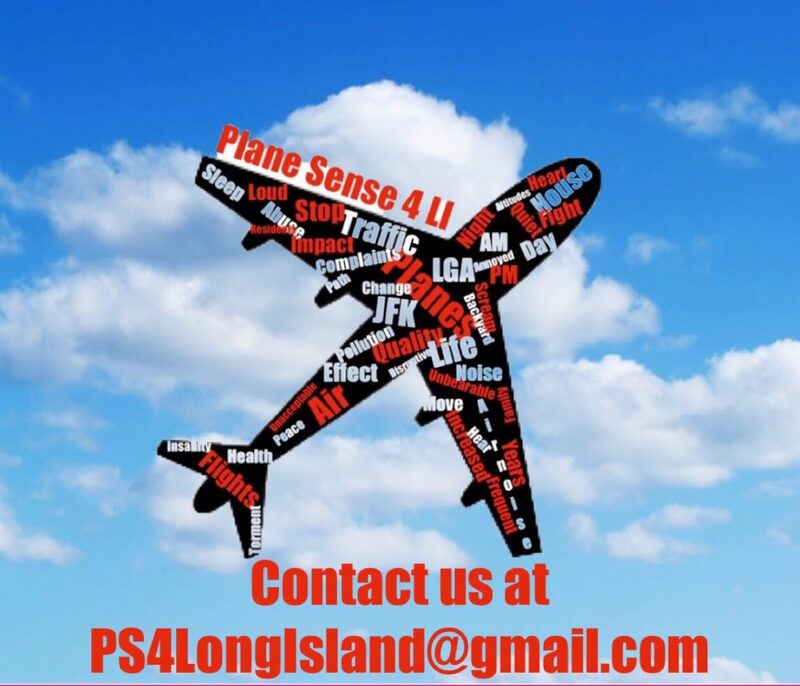 FAA/PANYNJ, who are you kidding here? ?